Many pet owners are terrified by the thought of their pet undergoing anesthesia. In some cases, this fear and uncertainty can prevent pets from receiving the medical care they need and deserve. Rest assured that your pet will receive safe, comprehensive, advanced anesthesia care from our staff of caring professionals. 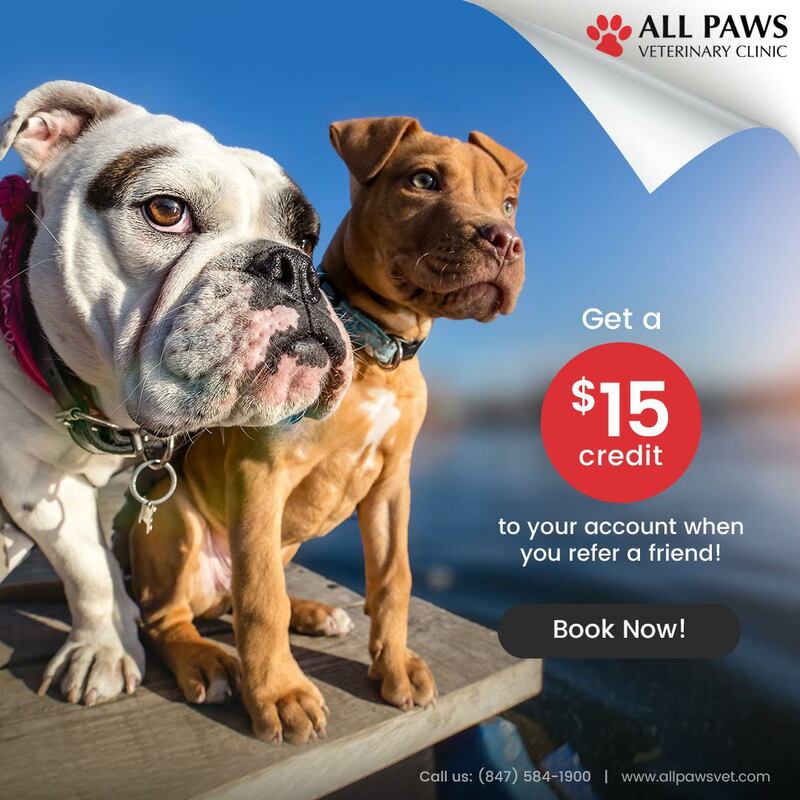 From major and minor surgeries to diagnostic procedures, we can meet your pet’s anesthetic needs. 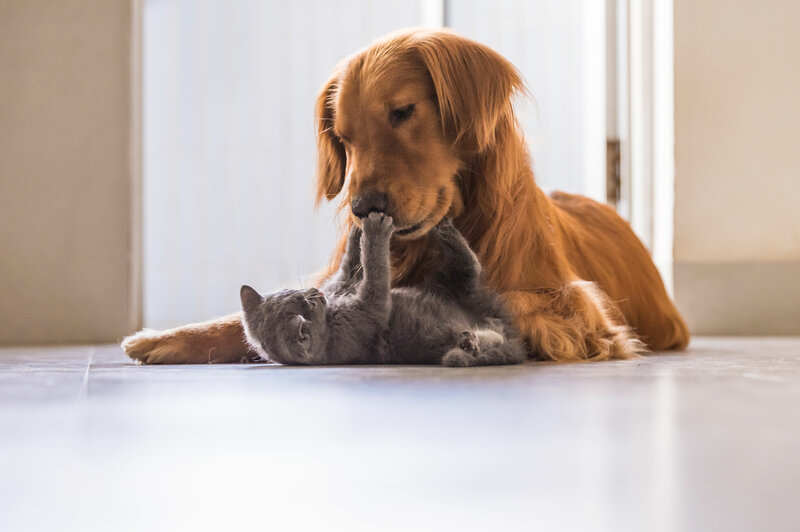 There is nothing more important to us than your pet’s safety, so we perform a variety of pre-anesthetic tests to carefully screen patients and tailor our anesthetic protocol specifically for your pet. Our trained staff and doctors monitor your pet before, during, and after anesthesia to help ensure the best possible outcome. 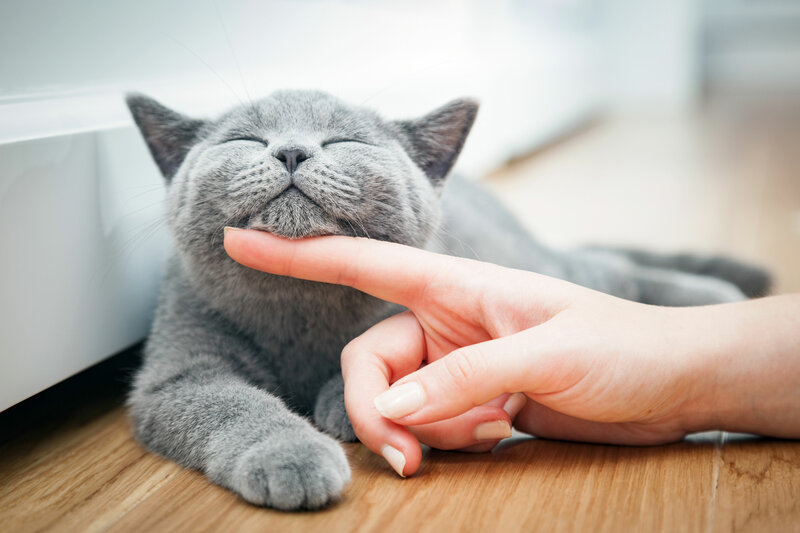 We also take time to answer any questions or address any concerns you may have about the medications, monitoring, and care your pet will receive. 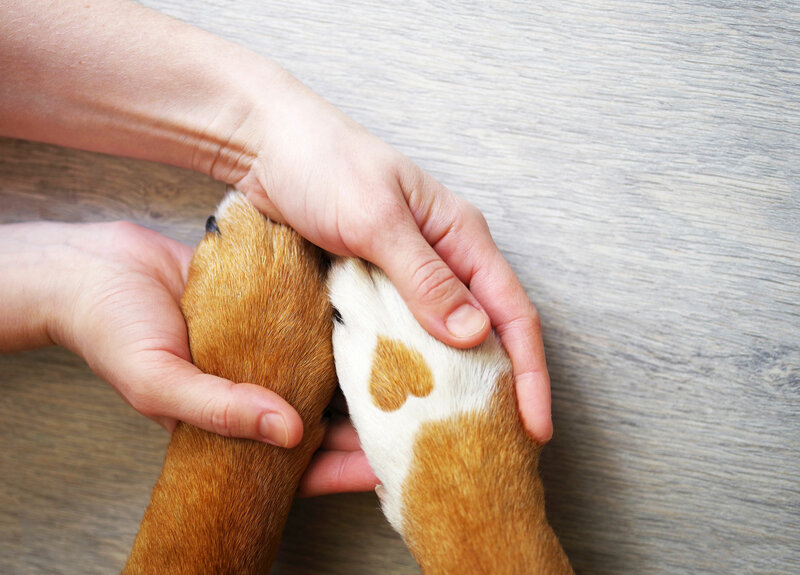 When you trust our dedicated health care professionals to manage your pet’s anesthetic care, you can rest assured that safety, efficacy, and comfort are always foremost in our minds.